It’s every homeowner’s nightmare: an overflowing toilet. Unfortunately, this issue is far too common than we can imagine. In order to get to the bottom of it, we have compiled a list of main causes of an overflowing toilet. It’s important to understand that the toilet system uses gravity to remove sewage from your home. If anything gets in its way, your toilet system will cause overflow and lead to water damage. Clogging: The most common cause of an overflowing toilet is a clog. A clog does not allow proper flushing of sewage. Broken, damaged or blocked sewer line: Sewage won’t flow properly if the main sewer line is blocked or broken. A damaged sewer line can cause extensive damage to your home. Plumbing issues: Check your plumbing lines. In case of any issues, it could lead to toilet overflow. Is the tank float working properly? Toilet overflow can cause a multitude of problems. It can cause mold growth, bacterial issues and water damage. Repair can be expensive, difficult and time-consuming. First and foremost, don’t go near the toilet. If you have children, make sure they keep their distance, especially if you’re dealing with extensive water damage. This is because the water contains harmful bacteria. However, if you have a minor overflow because of blockage, don’t use your flush. In fact, don’t flush the toilet at all. Use a plunger to get rid of the clog. But, keep in mind, you can only do this if the water doesn’t spill out onto your bathroom floor. Also, remember to turn off all taps. In case the toilet bowl is overflowing, turn off the water supply immediately. In case your toilet is overflowing due to the tank float, you will need to raise or lower the float. However, if you don’t want to go through all this hassle, simply call the water damage restoration experts at Water Damage Orange County. We offer quick, efficient sewage removal and clean-up services to commercial and residential clients in Orange County, CA. Our certified, insured and licensed water damage restoration professionals are available 24 /7 at your service. 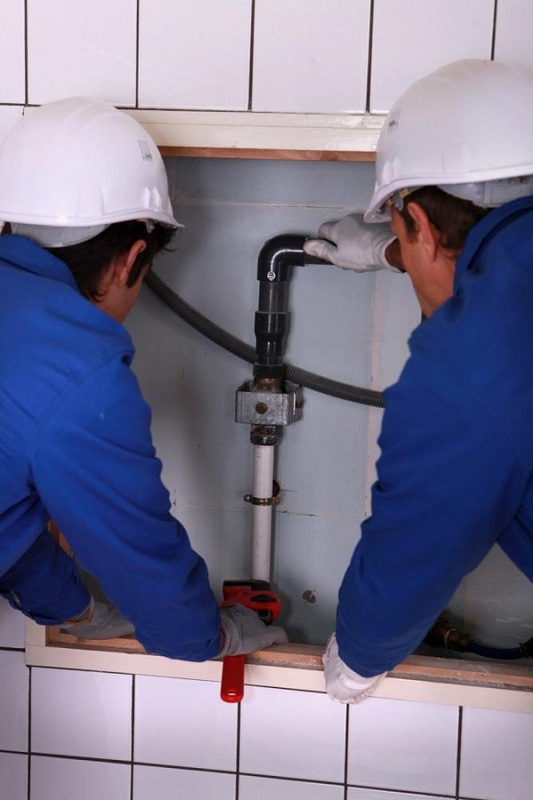 From broken pipes to septic tank back flows, they have the expertise to deal with a variety of issues. Contact us today for a no-obligation, free quote.